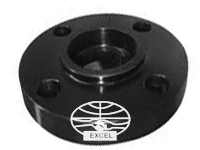 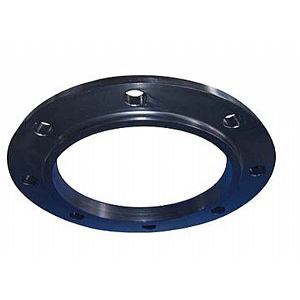 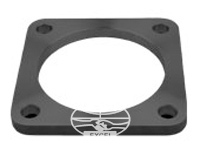 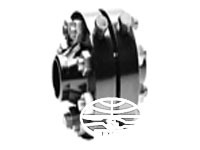 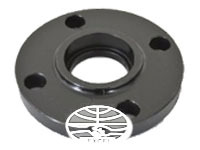 Stockist Of A182 F22 Chrome Moly Plate Flange, F22 Alloy Steel Lapped joint Flanges, ASTM A182 F22 Alloy Steel Pipe Flanges, Price of ASTM A182 F22 WNRF Flanges, ASME SA182M Alloy Steel F22 Class 300 Flange Exporter in India, F22 Alloy Steel EN 1092-1 Flanges Dealer in India. 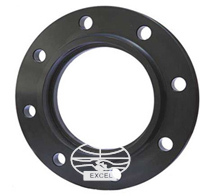 Stockholder of A182 F22 Weld Neck Flange, A182 F22 Flange, A182 F22 Blind Flanges Dealer in India, Distributor Of Alloy Steel F22 RTJ Flange, Alloy Steel F22 Industrial Flanges, ANSI B16.5 Alloy F22 Orifice Flanges, BS10 Table D, Table E, DIN Standard Flanges. 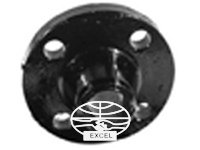 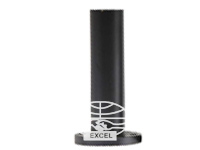 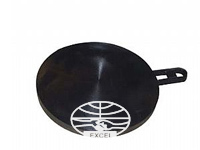 Excel Metal & Engg. 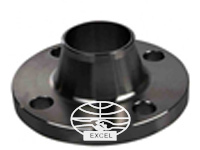 Industries Is One Of The Dominant Alloy Steel ASTM A182 F22 Flanges Producers In India, Invested In The Distribution And Manufacture Of Alloy Steel A182 F22 Weld Neck Flanges, ASTM A182 F22 Socket weld Flanges, ASTM A182 F22 Alloy Steel Threaded Flanges In India And Overseas. 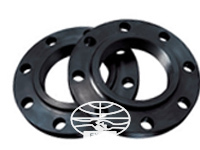 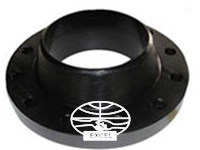 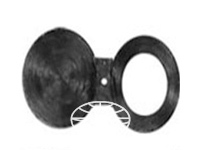 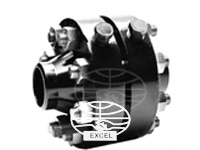 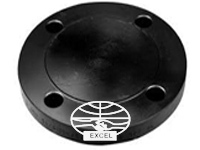 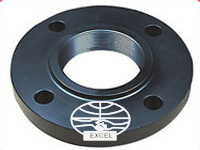 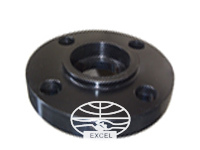 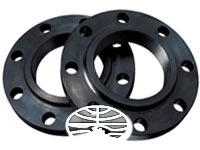 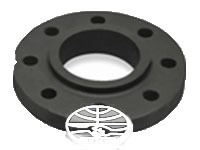 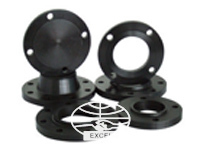 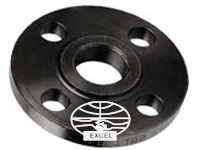 Our Stainless Steel Flange Products Are Available In Special Size And Custom Shape Flanges For Our Customers. 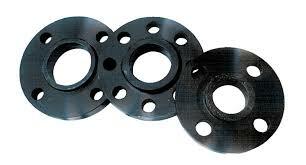 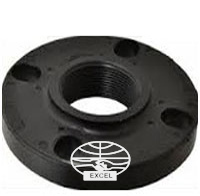 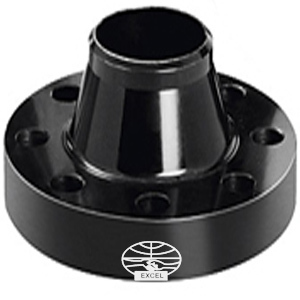 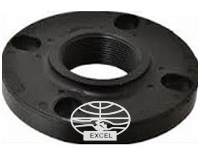 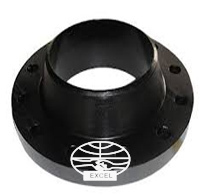 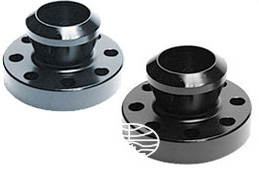 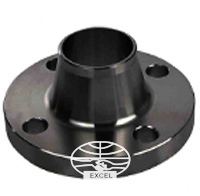 Also We offer wide range of Alloy Steel ASTM A182 F22 Flanges such as Alloy Steel A182 F22 Slip On Flanges, Alloy Steel A182 F22 Weld Neck Flanges, Alloy Steel A182 F22 Socket Weld Flanges, Alloy Steel A182 F22 Blind Flanges, Alloy Steel A182 F22 Orifice Flanges, Alloy Steel A182 F22 Spectacle Blind Flanges, Alloy Steel A182 F22 Screwed / Threaded Flanges, Alloy Steel A182 F22 Reducing Flanges, Alloy Steel A182 F22 Ring Type Joint Flanges (RTJ) etc.